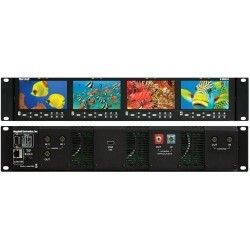 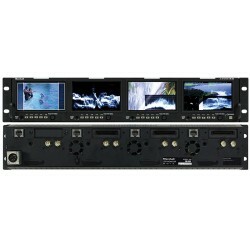 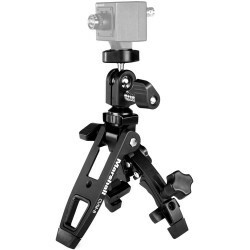 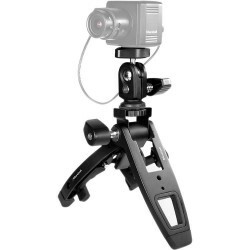 Marshall Electronics is a leading manufacturer of LCD rack mount and camera-top monitors for broadcast, multimedia, video, film, and news professionals worldwide. 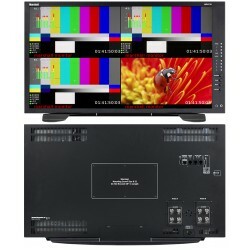 We offer a large assortment of technology including 3D, audio monitors, professional microphones, anti-reflective outdoor field monitors, In-Monitor Display (IMD), Quad Viewers, converters, stand-alone field / post monitors, and more. 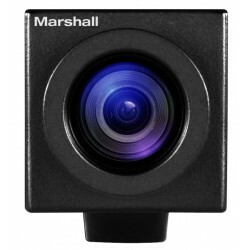 Marshall Electronics CV-RCP-100 Touchscreen RCP Camera Control allows for r..
Marshall Electronics CV225-M Mini Lipstick HD-SDI Waterproof Camera you can..
Marshall Electronics CV225-MB Mini Lipstick HD-SDI Broadcast Usage offering..
Marshall Electronics CV345-CS HD Pro-Series Cameras add the convenience of ..
Marshall Electronics CV365-CGB Compact Genlock Broadcast Camera using Tri-L..
Marshall Electronics CV502-MB Miniature Broadcast POV Camera improves on al..
Marshall Electronics CV502-WPMB Weatherproof POV Camera is Perfect for appl..
Marshall Electronics CV505-MB Miniature Broadcast POV Camera add the conven..
Marshall Electronics CV565-MGB Mini Broadcast POV Camera adds the convenien..
Marshall Electronics CV610-U3 Full HD PTZ Camera designed to deliver broadc..
Marshall Electronics CV612HT-4K PTZ HDBaseT HDMI Camera is built around a 4..
Marshall Electronics CVM-10 Heavy Duty Pro Stand-Clamp (1/4"-20) Durable ru..
Marshall Electronics CVM-8 MINI Heavy Duty Pro Stand-Clamp (1/4"-20) Durabl..
Marshall Electronics M-LYNX-503 Triple Rackmountable HDMI/3G-SDI Composite ..
Marshall Electronics M-LYNX-702W provides maximum versatility with multiple..
Marshall Electronics OR-434 Quad Rack Mount Monitor is only 2RU and has 5 u.. 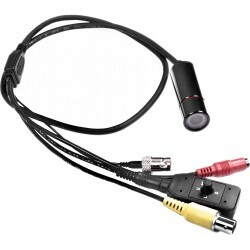 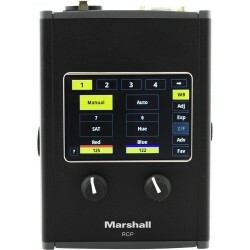 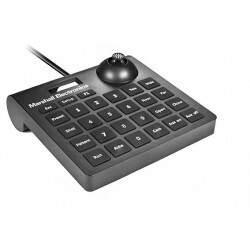 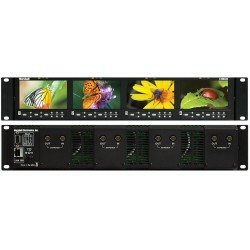 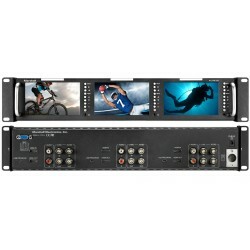 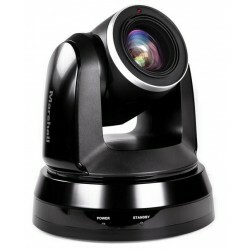 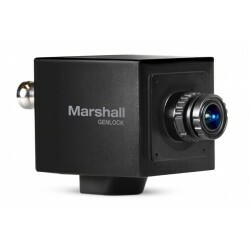 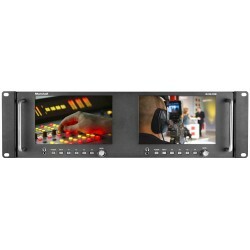 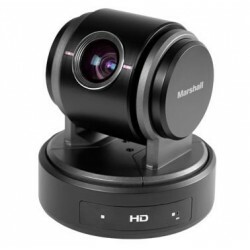 The Marshall Electronics QVW-2710-3G has four independent 3G-SDI inputs to .. 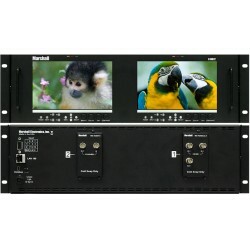 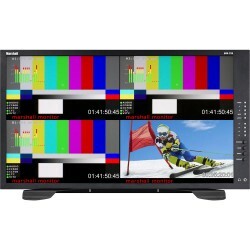 The Marshall Electronics QVW-2710-HDI 27" 4K/2K Monitor with Dual HDMI Inpu..
Marshall Electronics V-MD434 Quad High Resolution LCD 2RU Rack Mount Monito..
Marshall Electronics V-MD434-3GSDI High Resolution LCD Rack Mount Monitor o..
Marshall Electronics V-MD72 Dual 7 High Resolution LCD Rack Mount Monitor f.. 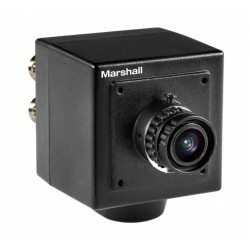 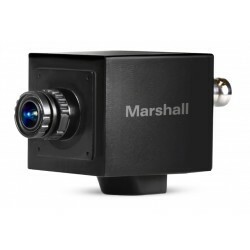 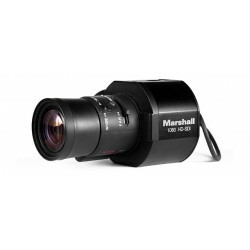 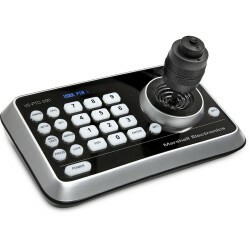 The VS-PTC-200 Compact PTZ Controller from Marshall Electronics is designed..
Marshall Electronics VS-PTC-50 Camera Controller has an integrated LCD on-s..